Buying gifts for car people can sometimes be very difficult. Us car enthusiasts typically have very specific things in mind when we want to upgrade our cars and trucks. 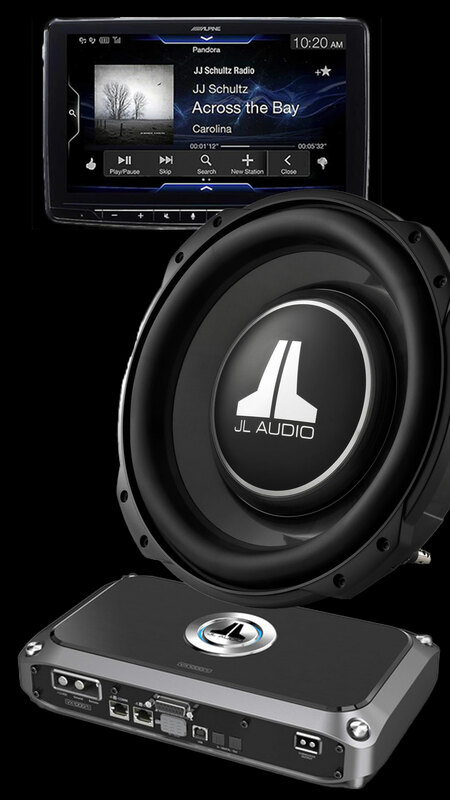 If we don't tell you exactly which car stereo amplifier, speaker, car radio, or subwoofer we want, it can be very overwhelming while trying to pick something from the vast array of products we offer. Same goes for window tint. There are a number of darkness's to choose from that you may not know exactly what we want. Call Us Today to Get A Gift Certificate! 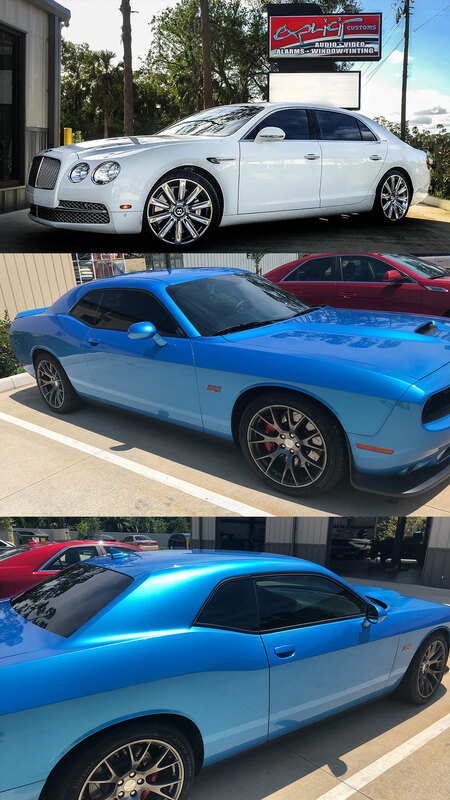 Professional car stereo and window tint installation in Melbourne at a level of quality you cannot receive anywhere else!